An event is being held in Shetland tomorrow to give local drone enthusiasts more information on how to use their devices safely near the operations of the Sumburgh-based coastguard helicopter. 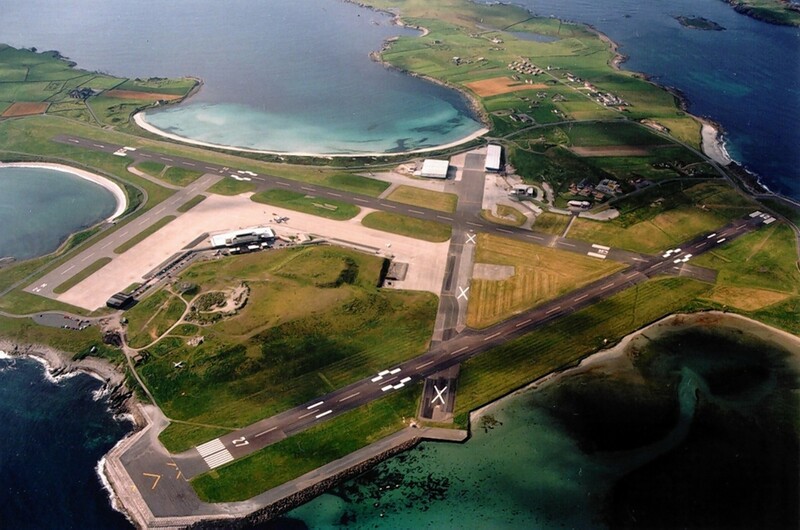 An island airport prepared for a serious situation at the weekend when a routine flight reported a problem. Aberdeen International Airport (AIA) has suffered a decline in its monthly passenger figures for the first time since April 2017. A north MSP has sharply criticised Highlands and Islands Airports Limited (HIAL) for basing a brand new centralised air traffic control system at Inverness airport. 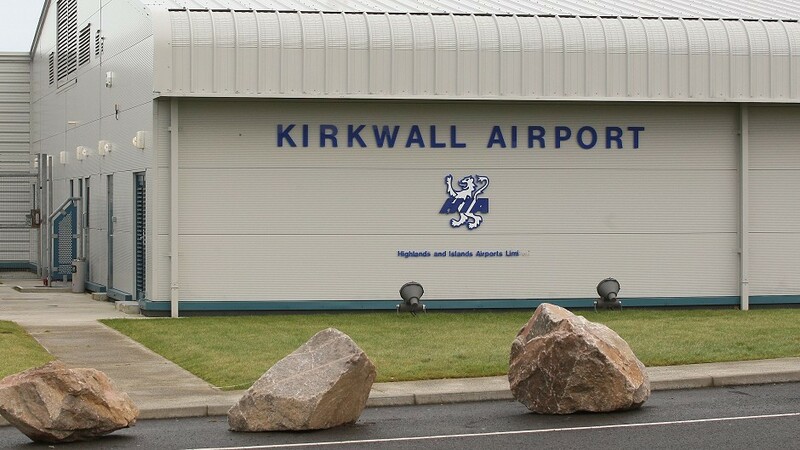 New exemptions and concessions are being announced for travellers affected by airport car parking charges being introduced at airports in Shetland, Orkney and Stornoway. An oil worker has been airlifted to hospital after becoming unwell at sea. Air traffic control for seven regional airports could be handled from a single site under £28million plans announced by Highlands and Islands Airports Ltd (Hial) to “future proof” its operations. A north lifeboat has gone to the aid of a crab fishing boat which has lost power off the Shetland islands. Operators of a plane that skidded off the runway at Sumburgh said they were "intrigued" as to what went wrong. People travelling home for Christmas have been urged to check their flights as Storm Barbara continues to batter the region. The 30th anniversary of the North Sea oil industry's worst helicopter crash will be marked today at a service of remembrance. There were 47 men travelling home from the Brent field in the North Sea when it plunged into water not far from Shetland. He was one of only two survivors of the worst North Sea helicopter disaster. This Sunday will mark 30 years since 45 men were killed on a helicopter flight returning from the Brent Delta platform to Sumburgh Airport. A helicopter crash survivor said he relived how it felt to “fall from the sky” when he heard 13 people had been killed in an accident offshore Norway. An offshore worker had to be airlifted to hospital after falling ill.
A survivor of a helicopter crash said he felt “no anger” after it was found pilot error was most likely responsible for the fatal incident, which left four people dead. Sumburgh disaster: What happened to the people on board? The Air Accidents Investigation Branch has concluded the Super Puma’s flight instruments were not monitored effectively during the latter stages of its approach into Sumburgh Airport on August 23, 2013. The Air Accidents Investigation Branch today said pilot error was responsible for a fatal offshore helicopter crash, which left four dead.